There will always be that one piece of clothing that your significant other will disapprove of. Sometimes you're able to change their opinion by showing how cute they can really look when styled correctly (my husband now adores my combat boots, woop woop), but other times, there is no such luck. My husband hates (well, dislikes--hates just sounds more dramatic) my harem pants. He thinks it makes me look like a genie. I still looooove harem pants. and it's okay if he doesn't like them. Because marriages are boring if you agree on everything. There has to be that little opposition to keep things interesting. haha yeah, me and my husband both have those items for sure! we both think its kind of funny. i love the look, nonetheless. 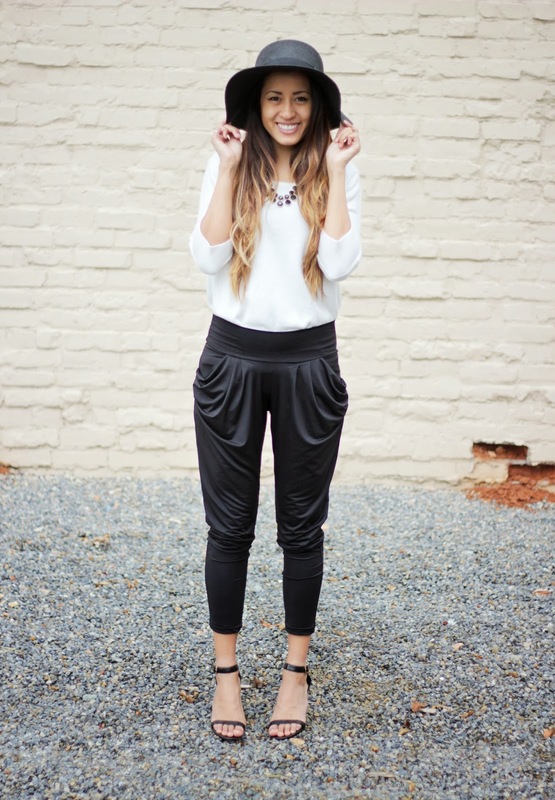 harem pants look great on you! You have cute style girl! And I LOVE your pants. They look so comfy and they're stylin. 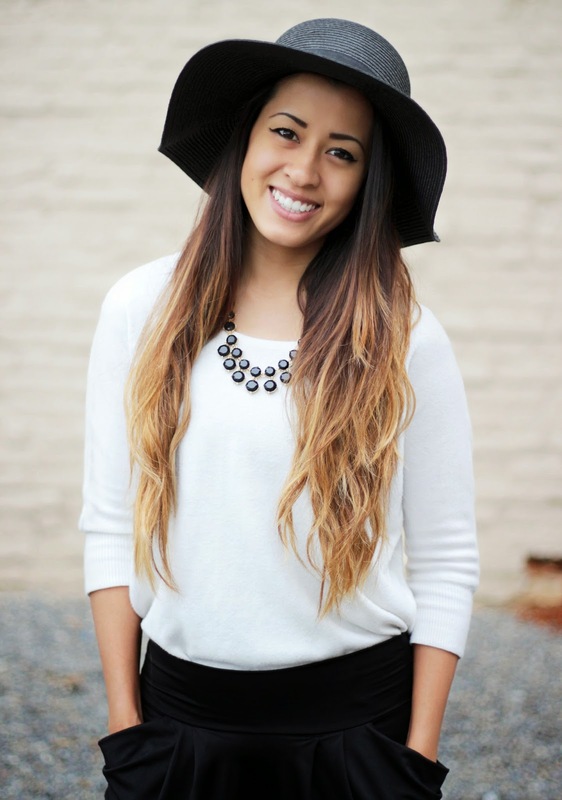 Great to find another lds blogger! Haha oh goodness this made me laugh! I am glad I am not the only one, whose husband doesn't always approve of my outfit choices. 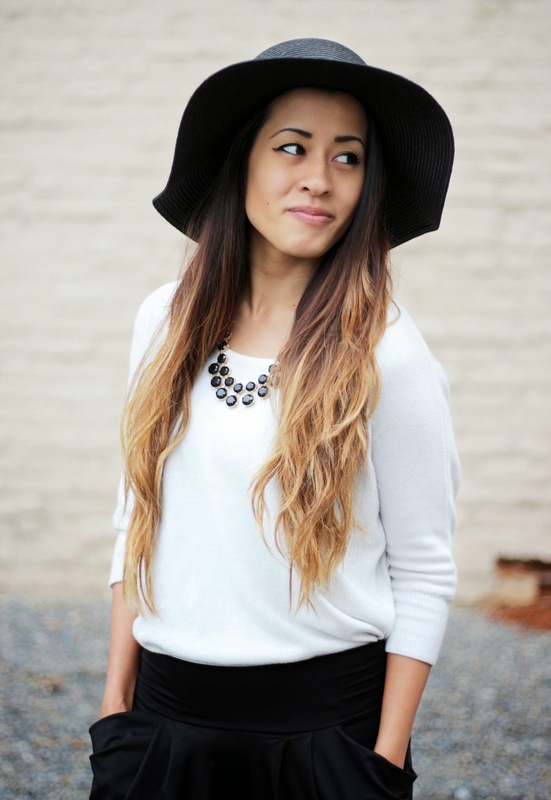 Very cute blog and outfit for today! i love this look! I have a few items that my fiance hates on me but i love lol, so i understand! Oh, that blog title made me laugh! I know that when my husband looks at me funny, I have a real winner of an outfit on! Love those pants! I love love love those types of pants, seriously wearing a pair right now. They are so comfy!! Hahaha! I laughed out loud at your title! Especially since less than an hour ago I was arguing with my hubby about how I'm planning on wearing my sequin track pants on St Patricks day and he is trying to convince me otherwise. Sometimes they just have no vision, am I right? Happy to have you back at Manic Monday! Always love your posts! My husband doesn't like them either, ah well. I think you look fab and thanks for sharing with Visible Monday. 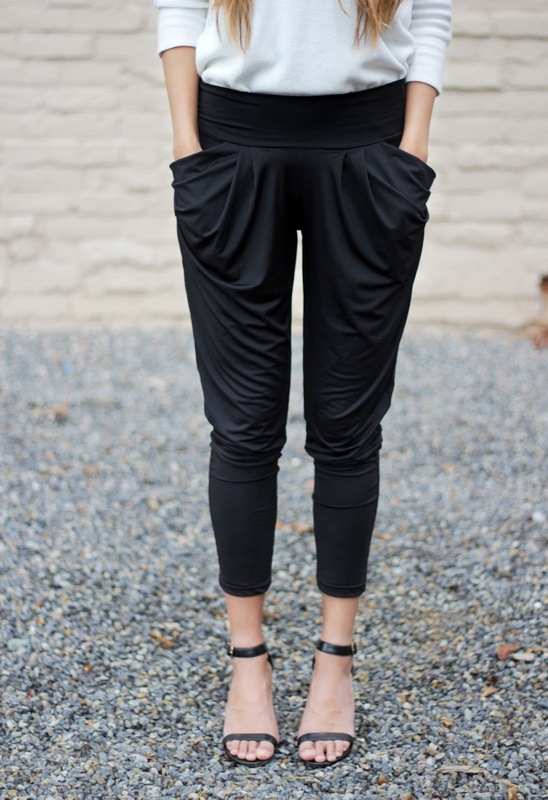 I just bought a pair of drapey/harem pants and I'm excited to wear them. My husband hasn't commented on them yet, so I'm not sure what he'll think, but if I can look as cute as you when I do wear them, I'm sure he'll love them. The hat really pulls everything together, too. Love this outfit! lol well I like your pants. I have some harem pants too that get mocked everytime I wear them. But they're super comfy! Can't believe your husband doesn't like those harem pants! You look amazing in them! Love the whole look!